The Children’s Oncology Group provides important information for children and their families from the time of diagnosis, through treatment and following cure. Our experts in childhood cancer are available throughout the United States, Canada and a number of international sites. Find a Children’s Oncology Group location near you, learn more about specific Children's Oncology Group clinical trials, and download our Family Handbook for more information. Children’s Oncology Group’s Project:EveryChild is our ambitious initiative to find better cures for every type of childhood cancer, no matter how rare. All children with cancer cared for at COG’s more than 200 pediatric cancer programs will be able to participate in Project:EveryChild. Learn more about Project:EveryChild and how you can help lead the way. The Children’s Oncology Group is dedicated to improving the outcome for all children with cancer. Our global research team needs your help to turn today’s discoveries into tomorrow’s cures. With more than 90% of children with cancer cared for at COG sites, learn how you can help be part of the cure. The Children’s Oncology Group partners with research scientists from around the world in our efforts to understand the causes of cancer and find more effective treatments for the children we care for. 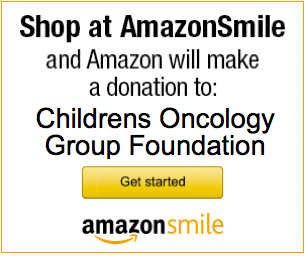 Learn how to become a member of the Children’s Oncology Group. You may also learn more about the COG Supportive Care Guidelines. Partner with the Children’s Oncology Group from laboratory discovery to all phases of clinic trials. Our well-established clinical research infrastructure is dedicated to efficiently delivering results to help develop new treatments and provide the data necessary for filings with global regulatory agencies. 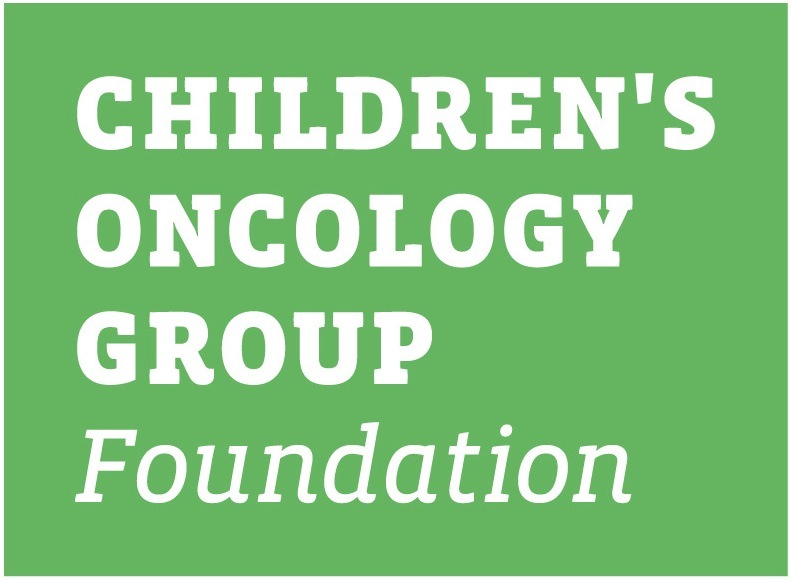 The Children’s Oncology Group (COG) is the most experienced organization in the world in clinical development of new therapeutics for children and adolescents with cancer. The Pediatric Early Phase-Clinical Trial Network (PEP-CTN) is comprised of 21 premier pediatric oncology programs in the country.